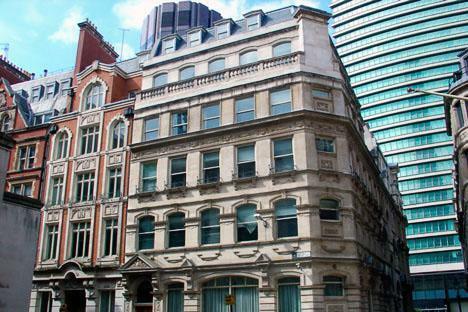 Conversion of existing office block into 23 0ne and two bedroom apartments. 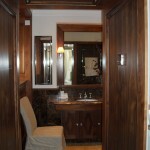 The development employed "POD" bathrooms. 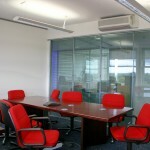 AGP Consultants undertook the full M&E design along with the energy SAP calculation and EPC certificates. A new development of 514 apartments in Millharbour, Docklands, over 21 floors with underground car parking. 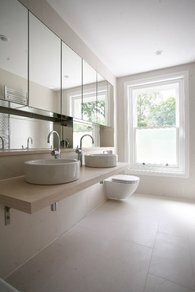 A & G Partnership are the Mechanical, Electrical and Public Health designers for this Section 20, new development. 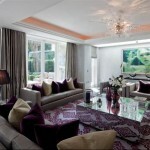 There are a total of 363 private residential apartments and 151 Housing Association apartments. 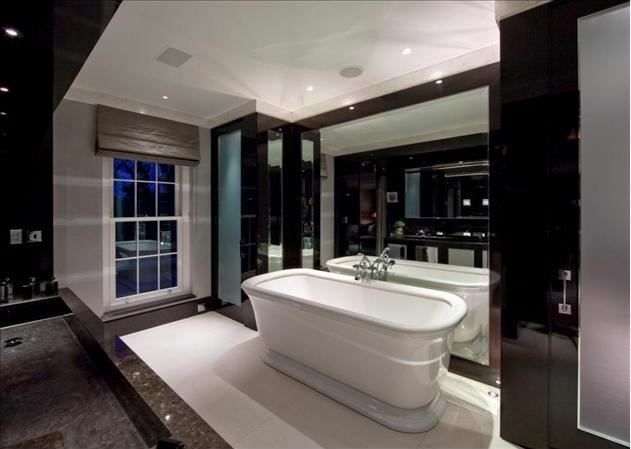 A number of the top penthouse apartments are comfort cooled and all apartments have recessed lighting, underfloor heating and standard TV, satellite, ventilation and plumbing services. 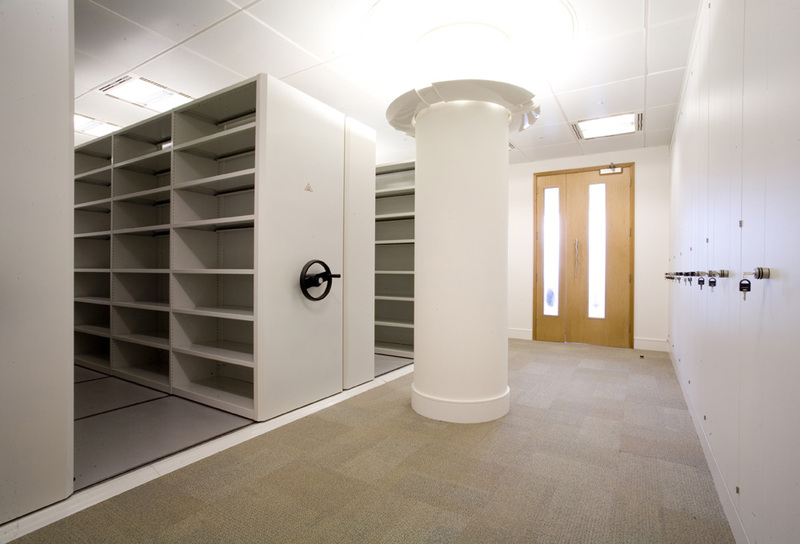 The landlords services include an underground car park with 3 tier car stackers, impulse car park ventilation, lifts, essential fire services and CCTV security. 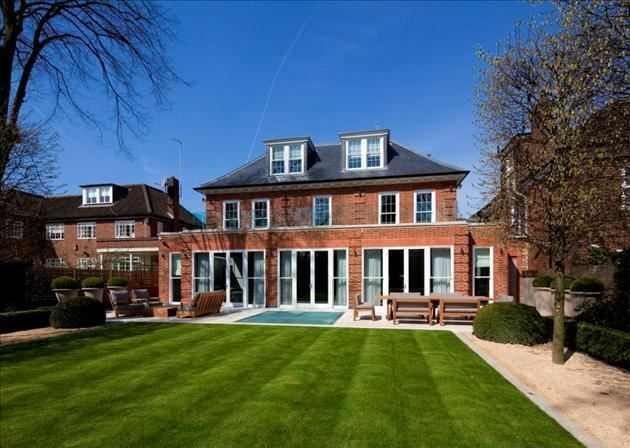 Private residential property in The Bishops avenue, Hampstead. 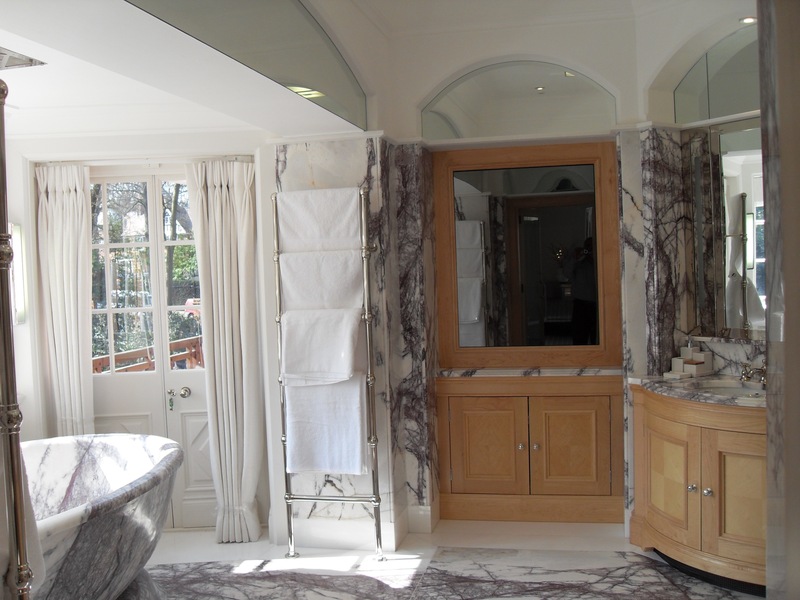 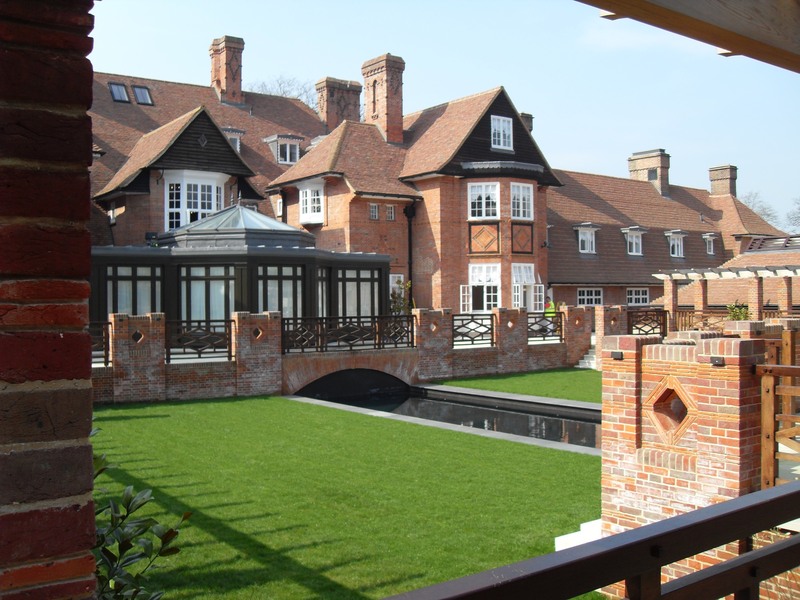 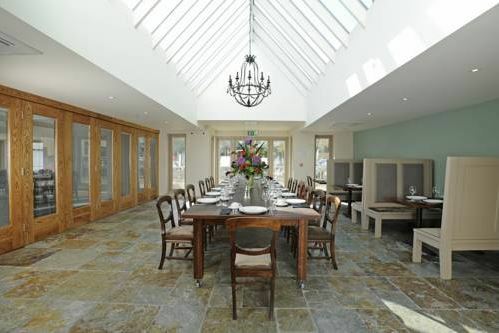 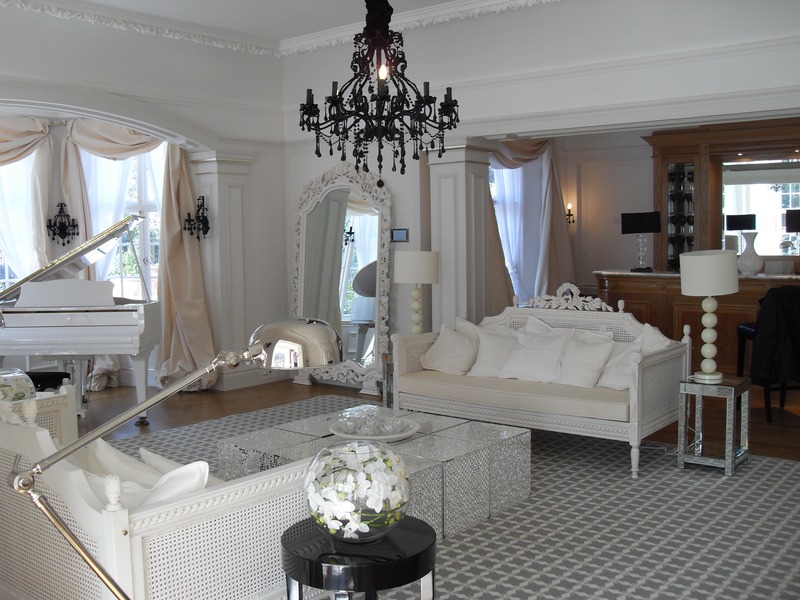 A&G carried out the full Mechanical, Electrical & Plumbing design of the Grade II listed Edwardian building which contains 18 bedrooms with en-suite bathrooms, an indoor and outdoor swimming pool, gym, cinema, library and games rooms. 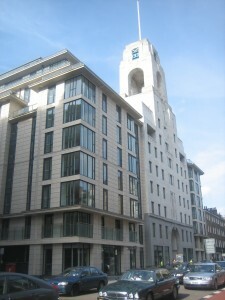 Built on the old Abbey National Building Society Head Office site, a new development of 120 apartments was designed from inception through to completion by A & G Partnership. 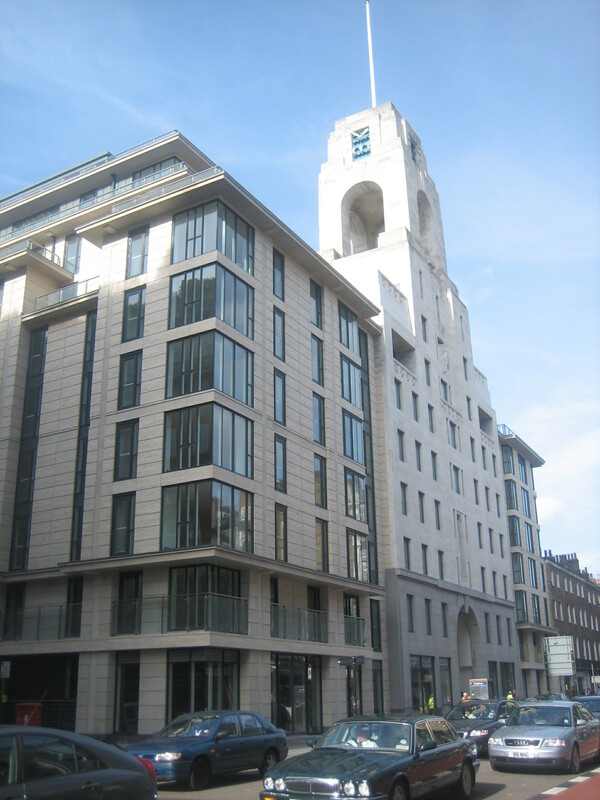 Only the original listed façade was retained, including the clock tower, with complete new floor plates for the residential development. 40 Housing Association apartments have been designed with a separate entrance off Siddons Lane. 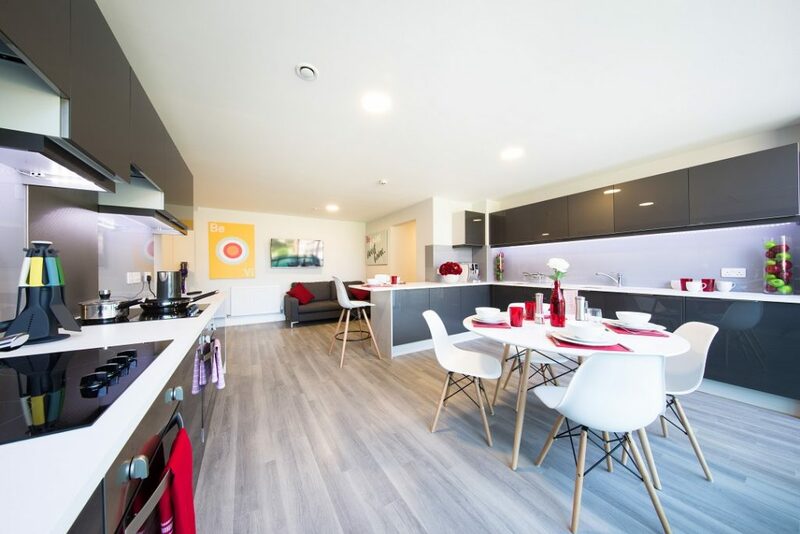 80 new private development apartments have been designed complete with comfort cooling, lighting control, audio cabling, TV and satellite provisions along with all other standard facilities. 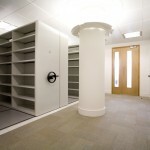 Two levels of underground car parking, serviced by two car lifts and numerous car stackers allow adequate car parking. 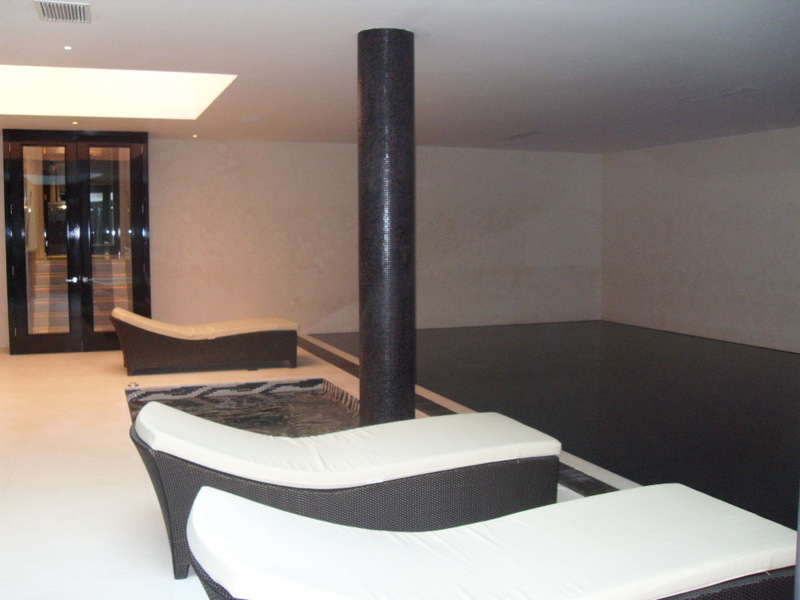 Landlord services include a concierge desk, security CCTV system, lifts, essential fire fighting services, a fully fitted out gym including an endless pool and small commercial unit. 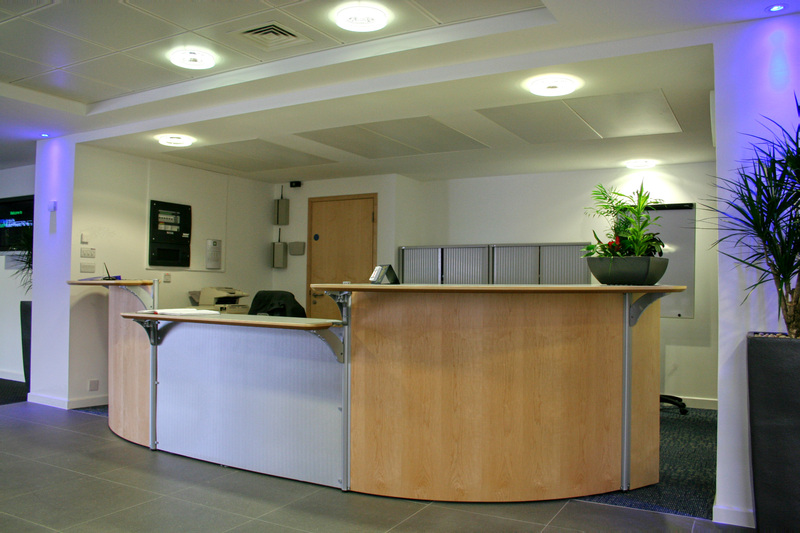 A & G Partnership were responsible for the complete Mechanical, Electrical and Public Health Services design on the project. 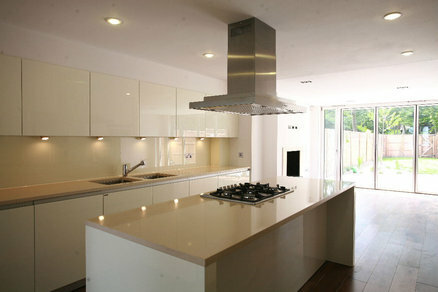 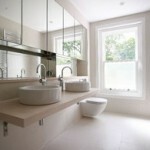 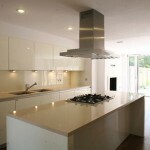 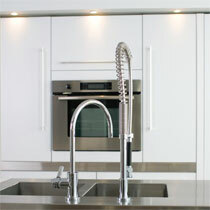 A multi-award winning, contemporary development of family homes located in Muswell Hill, north London. 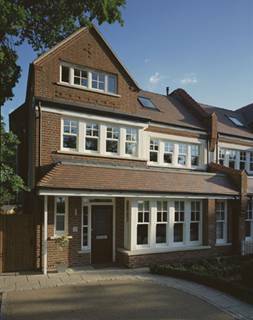 Woodland Terrace is a superb development of nine family homes located on Twyford Avenue, one of Muswell Hill’s most sought-after residential streets. 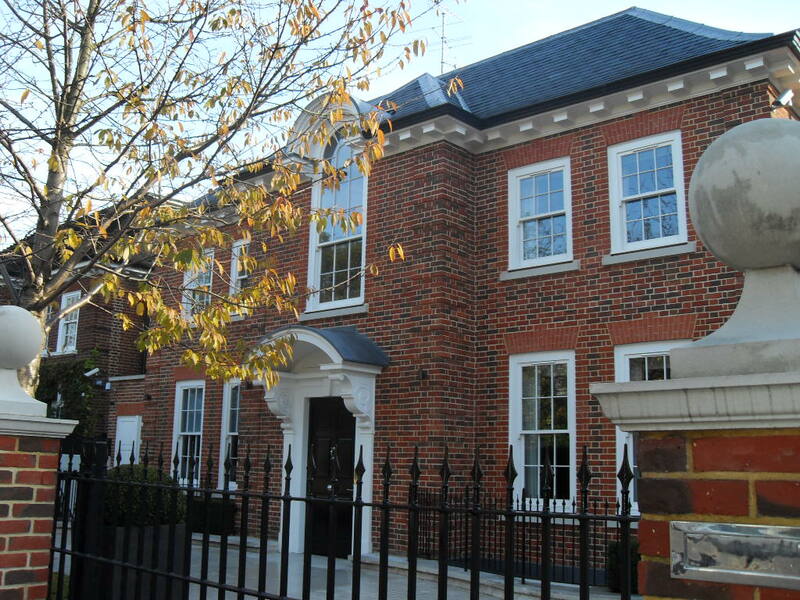 All houses have been designed with increased levels of thermal insulation including traditional double glazed timber sash windows with high performance ‘low-e’ coatings. 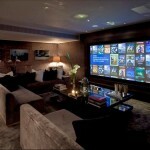 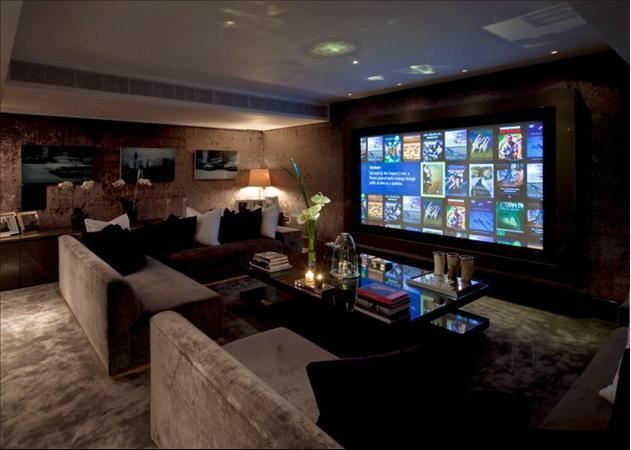 Setting a precedent for specification, each home features mood lighting and surround sound capabilities. 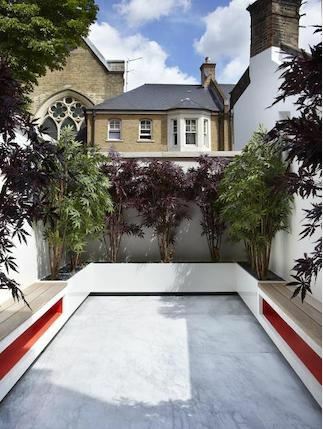 Bartholomew Road comprises of 54 studio apartments for students and commercial office space on a challenging urban site within a conservation area. 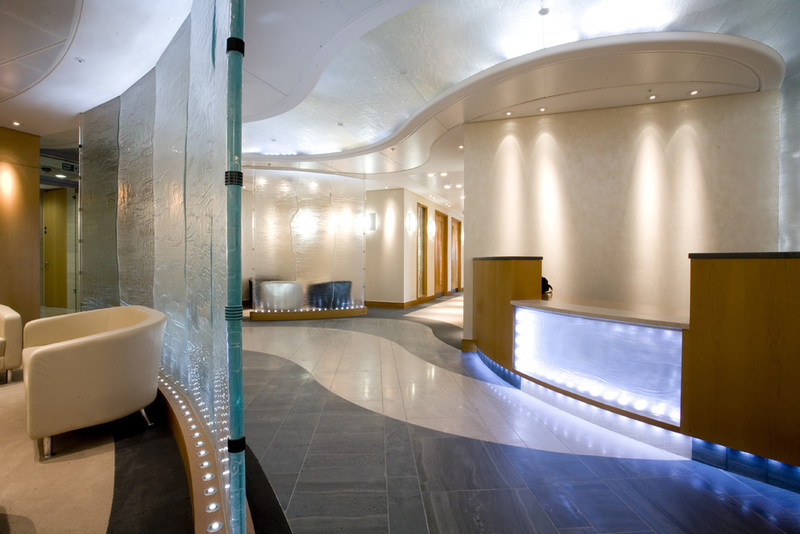 The design successfully incorporates significant environmental measures, including the use of water saving technologies and biomass heating. 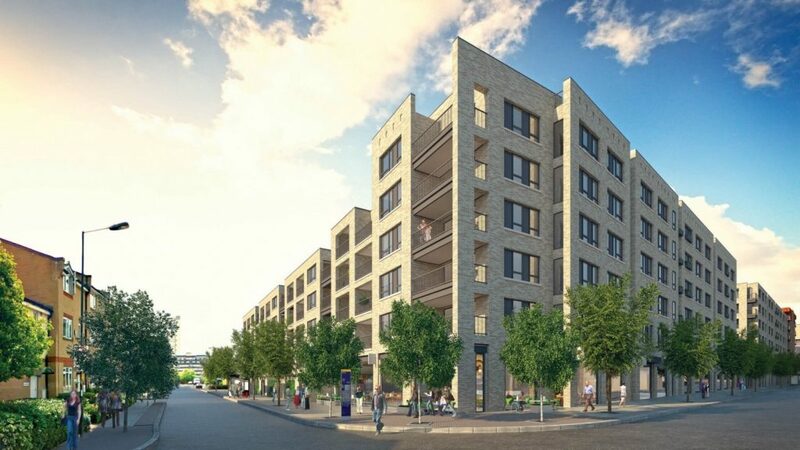 This mixed –use scheme in Hackney, north London provides an interesting model for the regeneration of redundant canalside sites, reconciling conflicting requirements to retain protected employment space while creating high-density, high quality housing. 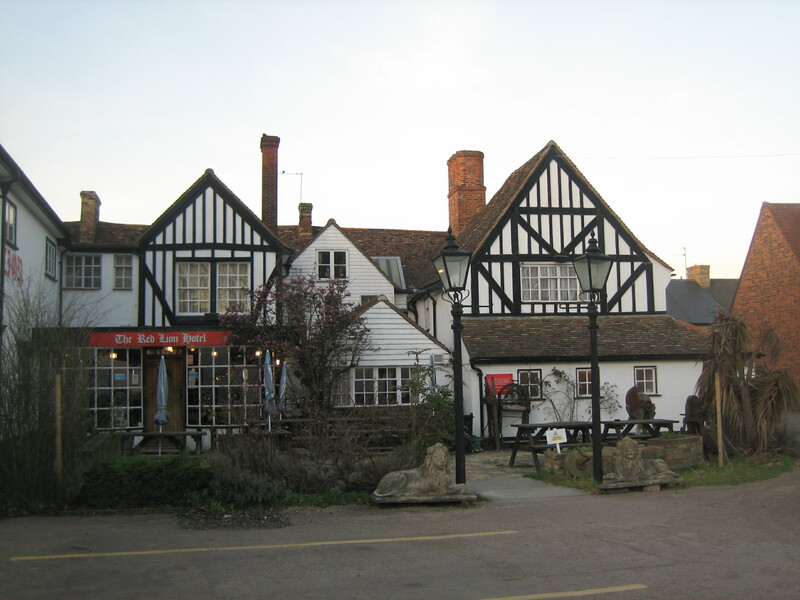 London’s waterways have huge potential residential amenity value, but often remain derelict as planning policies prohibit new uses on historically industrial sites. 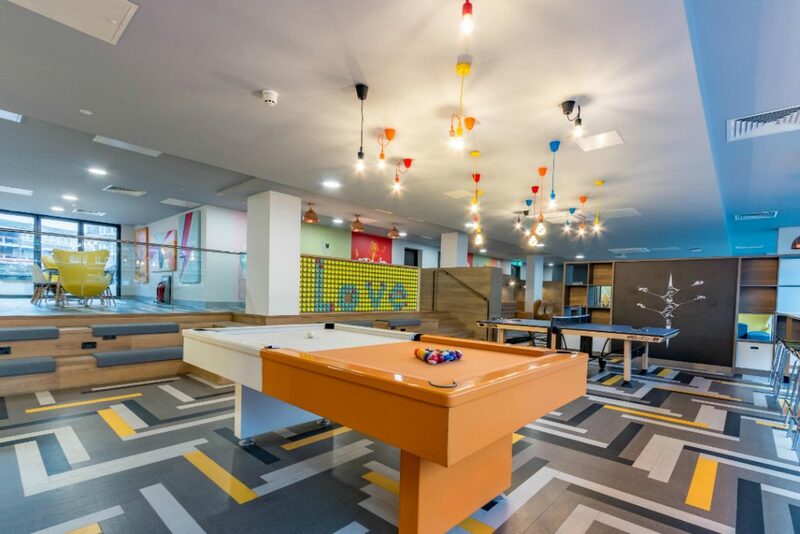 Kleine Wharf includes 2100m² of start-up business space, a photographer’s studio, a neighbourhood police office and a waterside café as well as 71 mixed-tenure apartments, 34 of which overlook the canal. 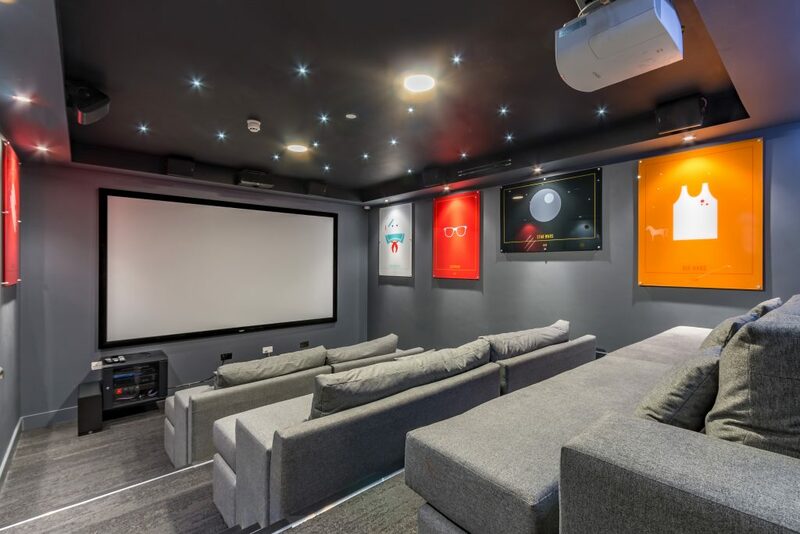 The diverse range of uses sits comfortably in a predominantly industrial neighbourhood, which features on of the UK’s last vinyl record manufacturers, a meat packing plant, a precision instruments company and a museum warehouse as well as local authority housing and a children’s nursery. 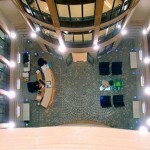 The development is arranged as two L-shaped apartment blocks that form three sides of a courtyard. 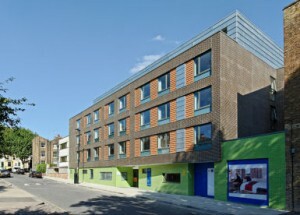 The fourth side is occupied by a green-clad office block that provides a visual and acoustic buffer between the residential accommodation and an existing factory to the east. 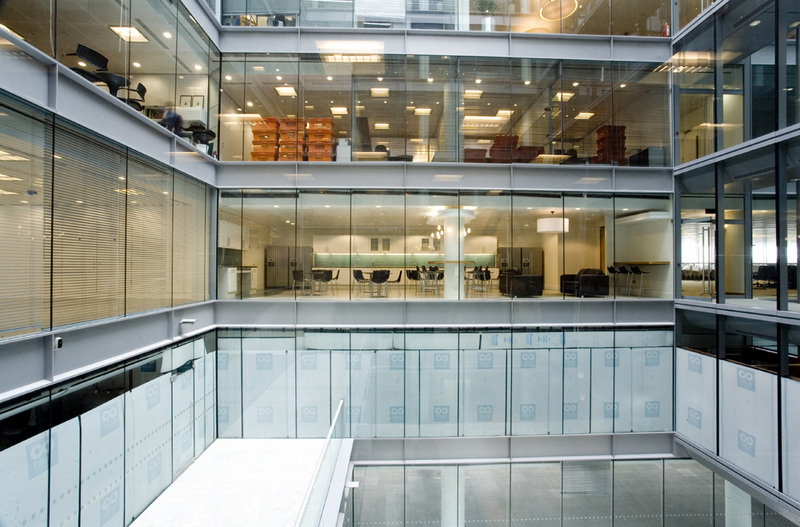 Phase I consisted of a full replacement of the building mechanical & electrical infrastructure and Cat B fit out of 7 floors (50,000ft²) to meet Lloyds Banking Group finance and call centre requirements. 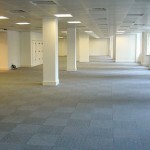 Phase II Cat B fit out of the remaining 2 floors (14,000ft²) to meet Lloyds Banking Group recovery centre. 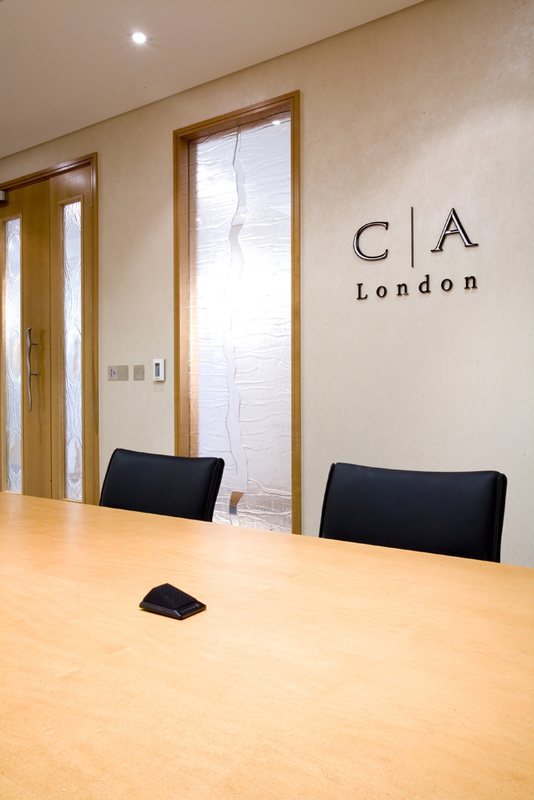 The fitting out of office accommodation for Cambridge Associates on the 4th floor of Cardinal Place, a new building of 9 floors close to Victoria station. 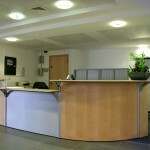 The works comprised of several meeting rooms, a reception, a kitchen, staff café, filing room with mobile racking, LAN room, and a large open plan office area. 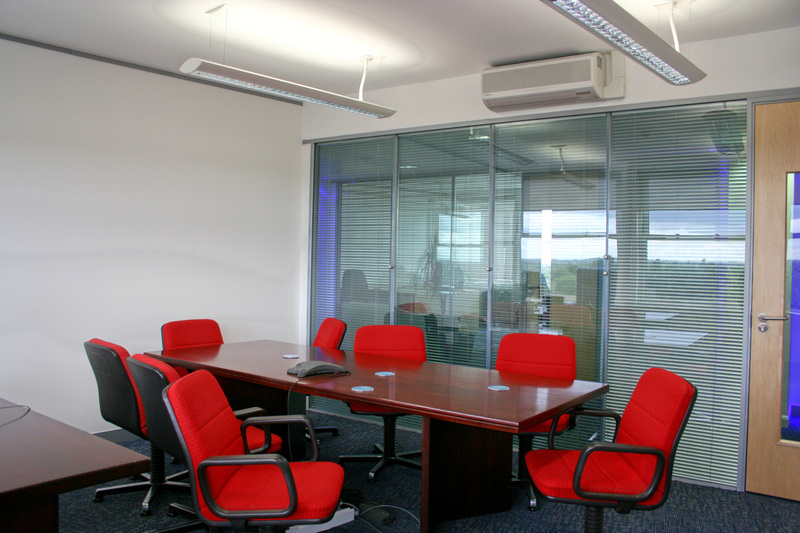 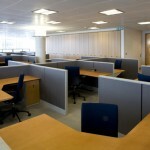 Throughout the office areas much of the existing A/C and Ventilation has been adapted to suit the new layout. 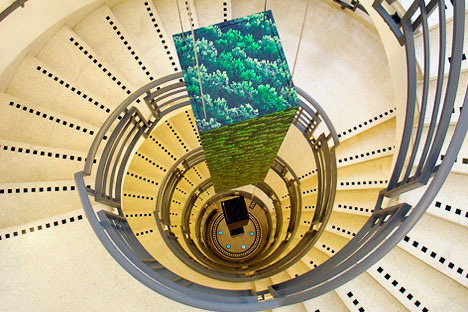 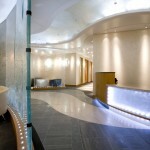 The Reception works included a suspended kiln glass ceiling feature with electronic lighting. 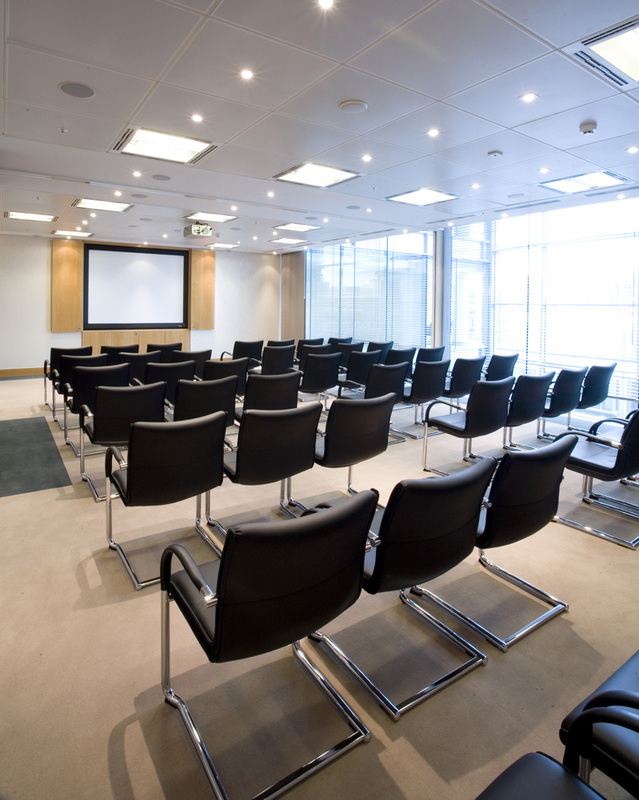 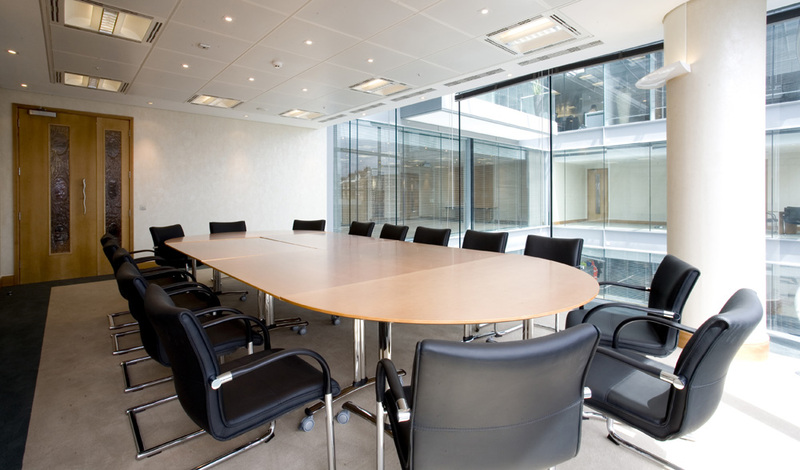 The largest of the meeting rooms has a purpose made audio visual cupboard which houses state of the art equipment. 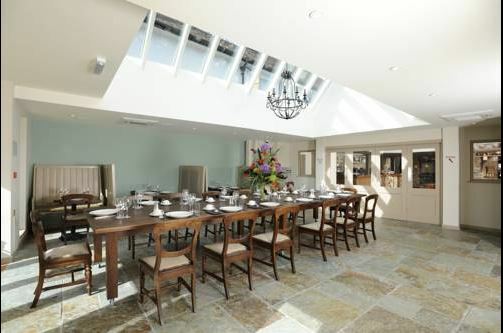 Private residential property in Whittlesford, Cambridge. 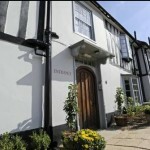 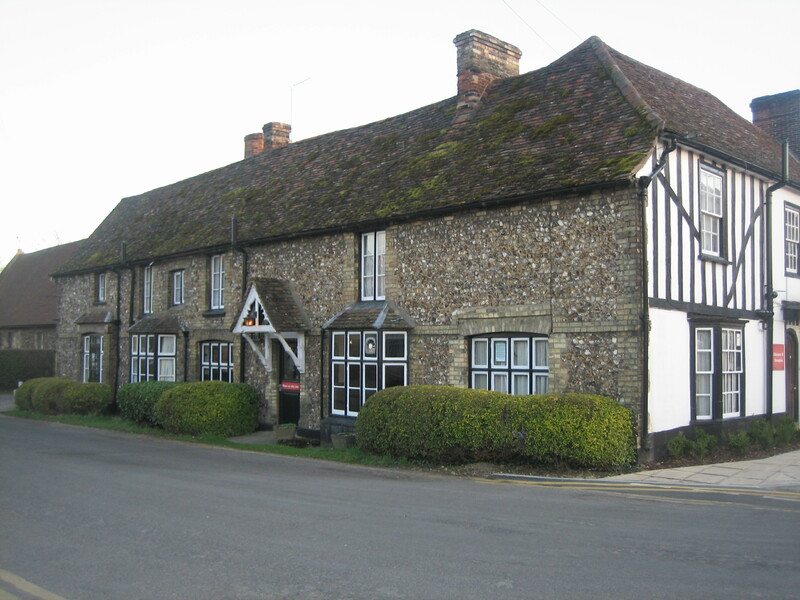 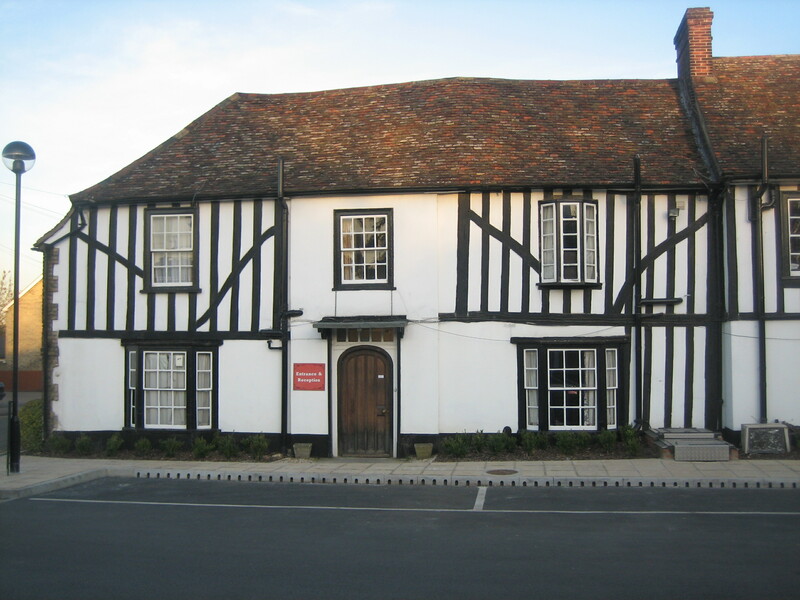 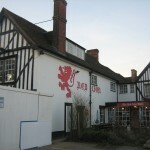 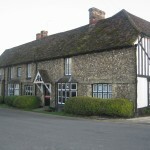 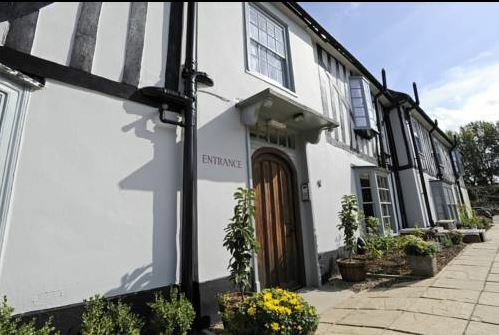 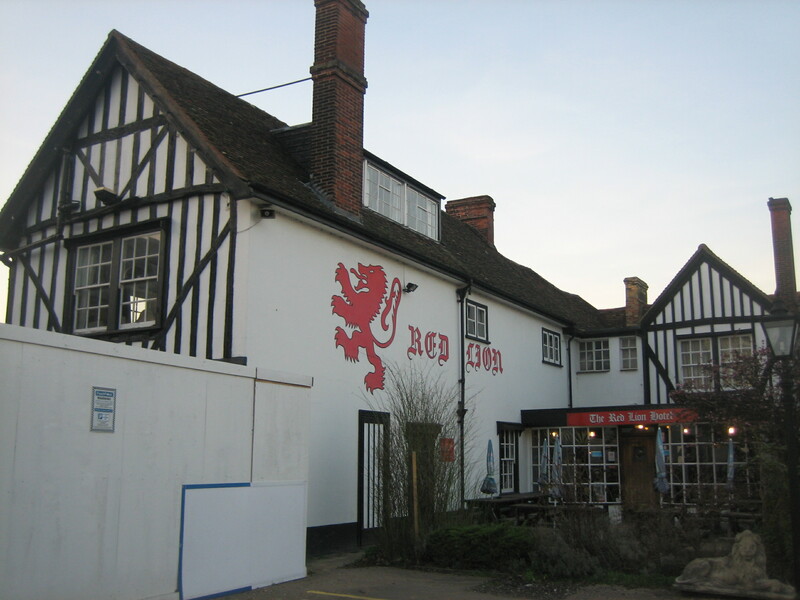 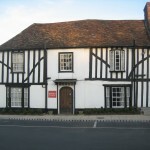 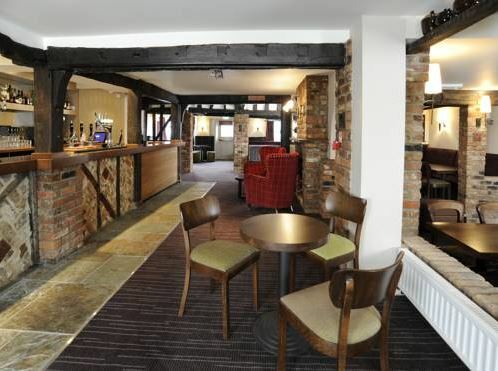 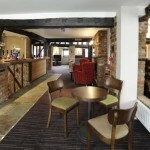 A&G carried out the full Mechanical, Electrical & Plumbing design of the Red Lion Hotel which date backs to the 13th century. 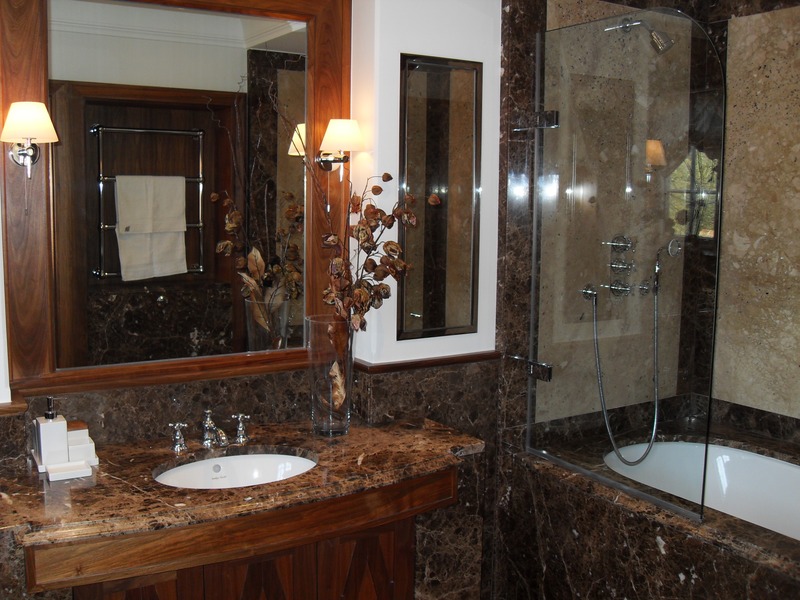 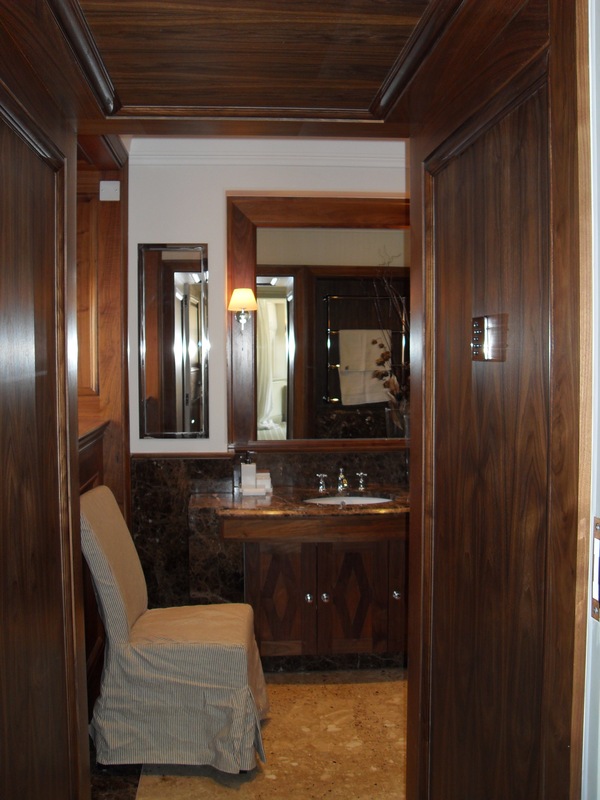 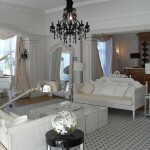 It contains 18 bedrooms with en-suite bathrooms, meeting and banquet facilities, laundry, dry cleaning, bridal suites and reception room. 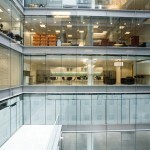 Migration of 700 Jones Lang LaSalle staff from 25 Bank Street on 2 floors of the adjacent building at 40 Bank Street. 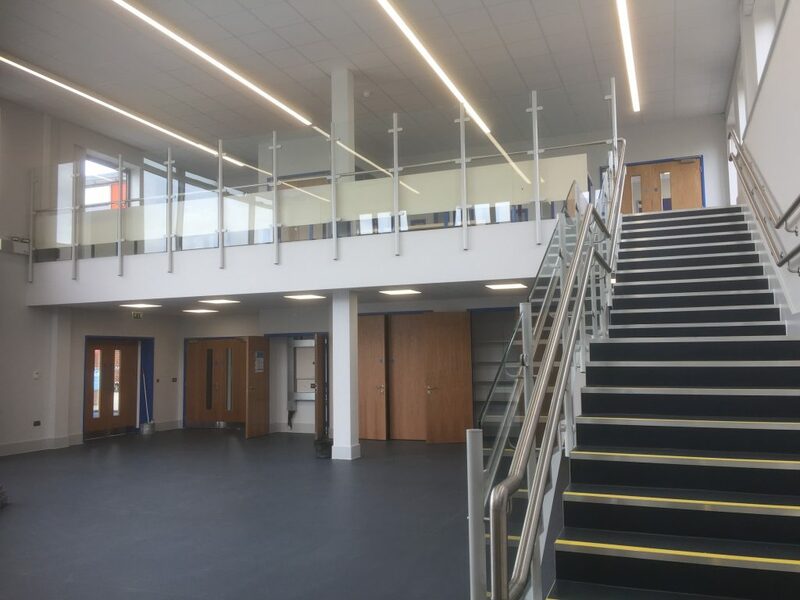 A&G Partnership are the Mechanical, Electrical and Public Health Designers of the works associated with the Cat B fit out to these floors. 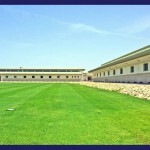 These services included modification and extension to the existing base build systems. The project completed in 2011 was undertaken over a 10 week period including 2 weekend moves to avoid disruption to operations or trading of the Jones Lang LaSalle staff. 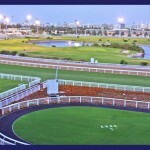 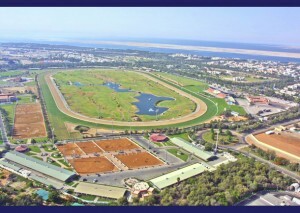 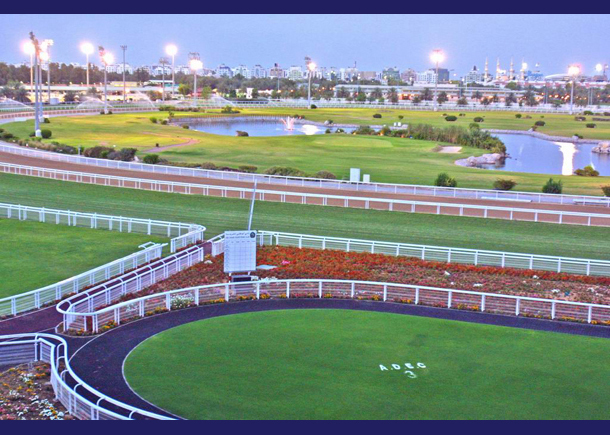 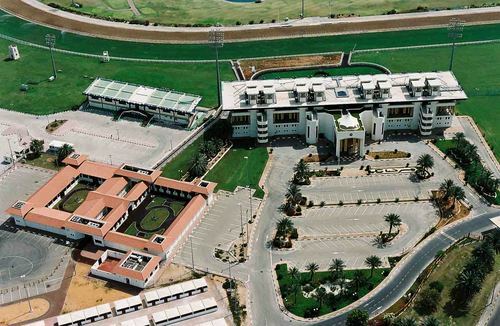 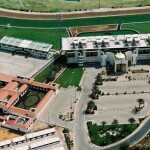 Completed in a record four months a state-of-the-art grandstand commissioned by Sheikh Zayed bin Sultan al Nayhan. 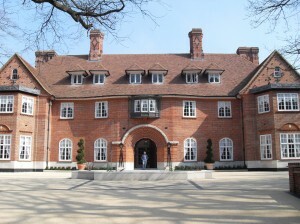 This project consisted of designing the internal M&E services to deliver world class equestrian facilities for the Racecourse, Covered Riding School, Horses’ Swimming Pool and Stables. 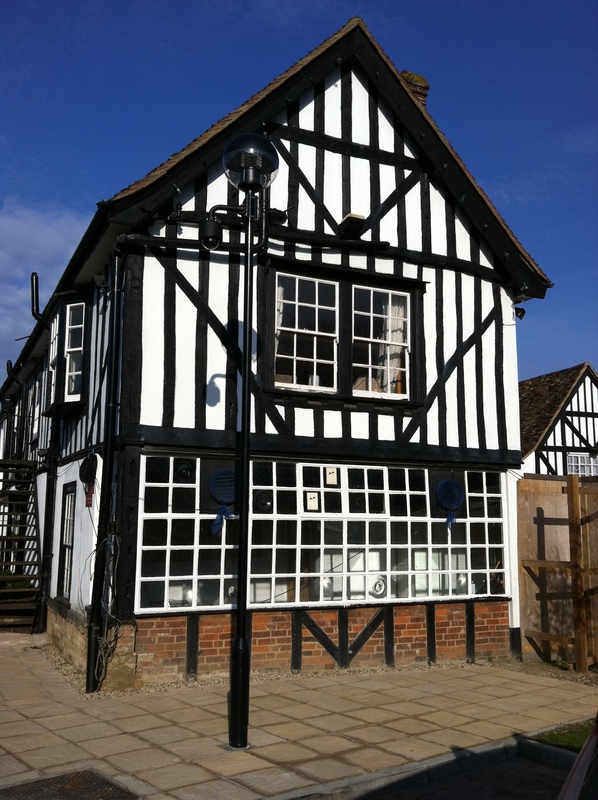 Alteration and refurbishment to a number of high street retail units procured by Knight Frank to house their estate agency sales offices. 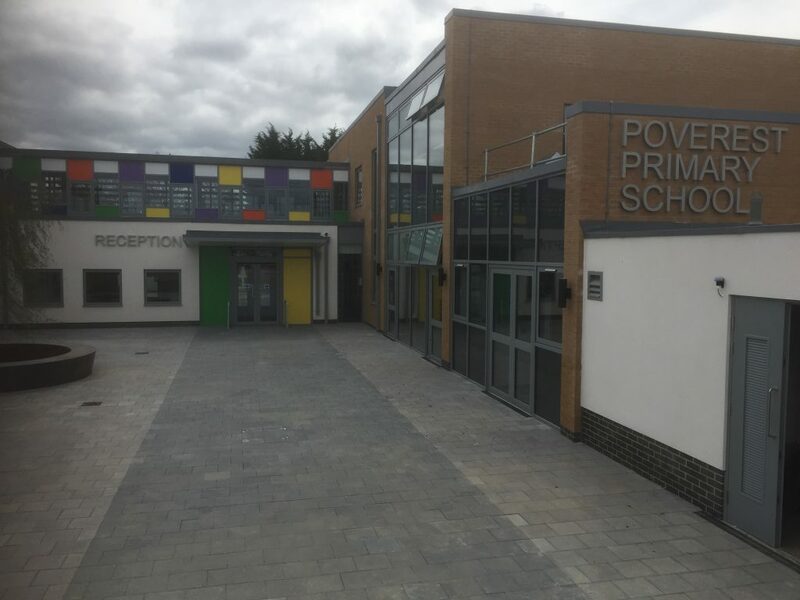 The project consisted of the complete renewal of lights, small power, fire alarms, public health services and the provision of new air conditioning to the front of house areas. 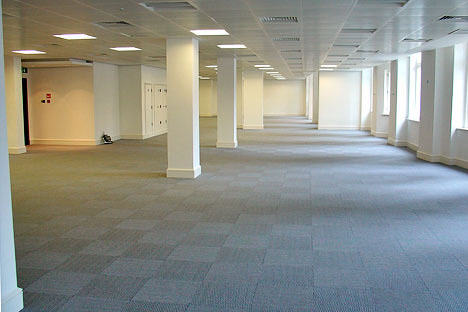 Alteration and refurbishment of a 1980s office redevelopment of two century buildings was completed to Category A, Landlords fit-out in April 2006. 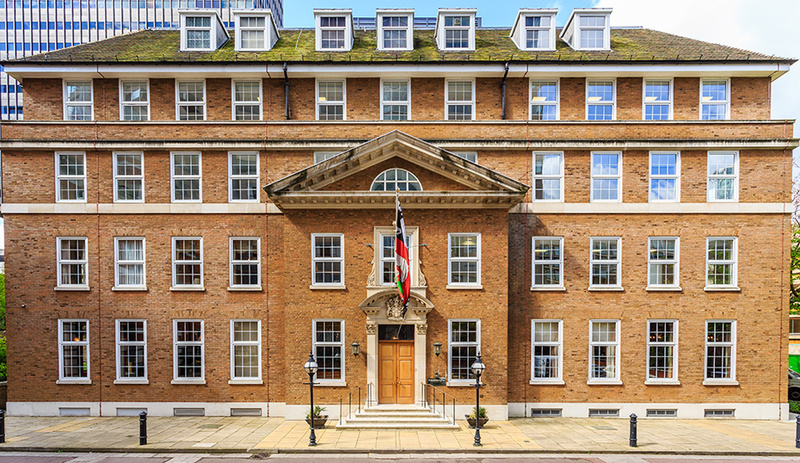 The project combining three buildings, two of which have Grade II Listed facades, created a single unified building 55,000ft² net internal office space for developer Exemplar Properties and the fund Benchmark (GE Capital). 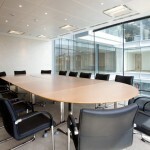 The project consisted of reviewing all services to ensure the unification of the buildings was completely integrated. 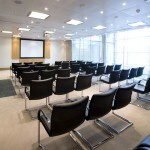 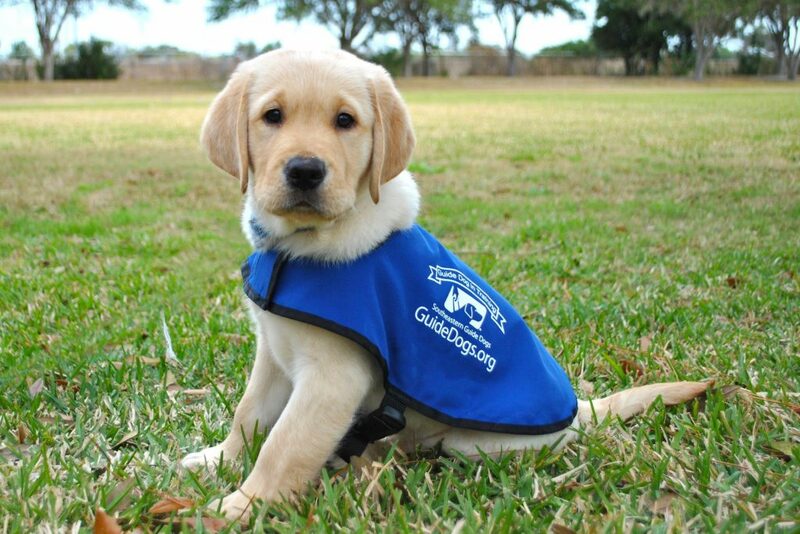 The programme was extremely tight and all key dates were met. 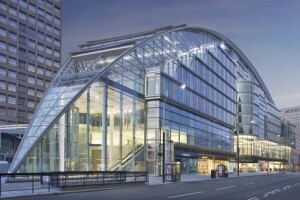 We were commissioned in June 2005 with a start on site made in September 2005, the building was launched to market in April 2006. 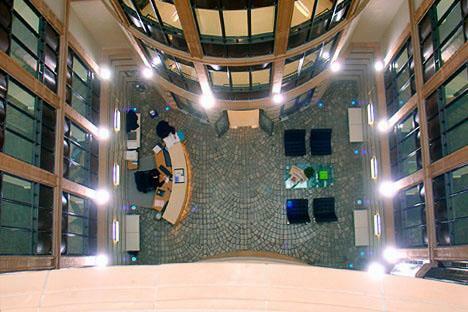 Monitoring of 5 yearly Electrical Test and Inspection. 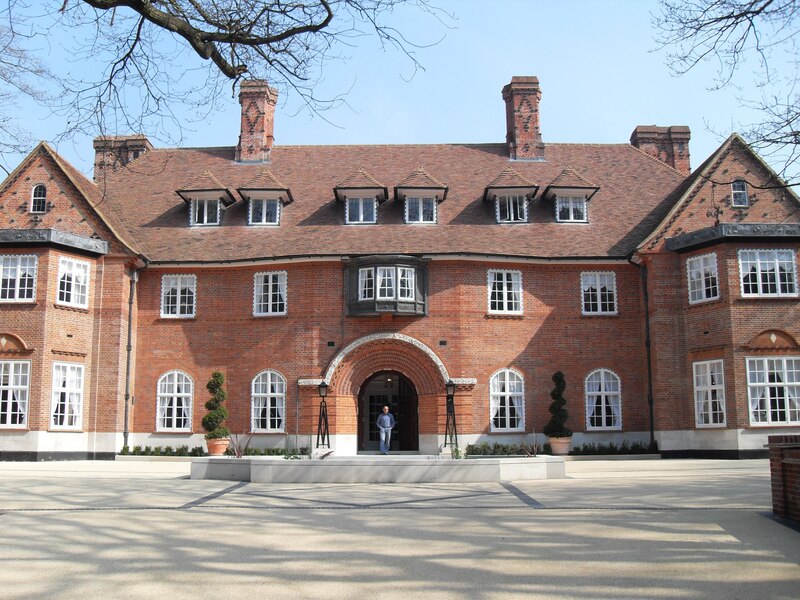 AGP Consultants Ltd were instructed in January 2018 to compile specification documents for 5 yearly wiring test and inspection for 25 of their properties in the county of Surrey. 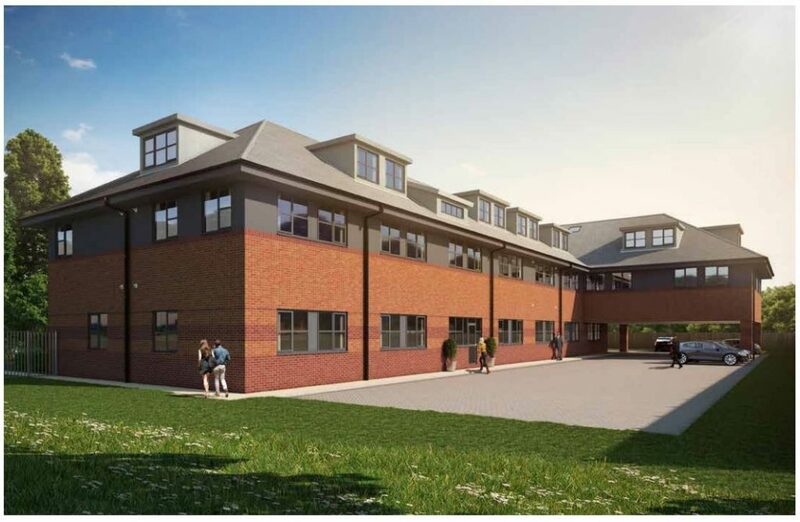 These documents were tendered, with the Contract awarded to Niblock Electrical Ltd and monitoring role completed , AGP Consultants to completion. 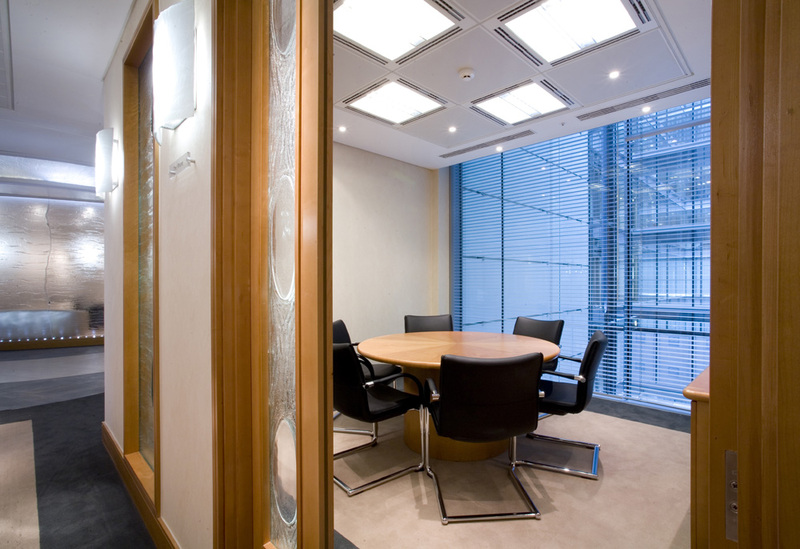 AGP Consultants Limited undertook a validation inspection of the artificial lighting installation on the 3rd floor of an existing office building in the heart of the city of London. 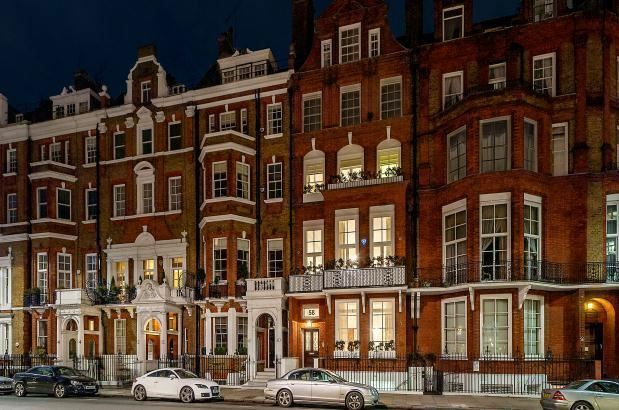 Our Validation report was to assess the compliance of the installation with the current CIBSE lighting objectives and the employes requirements. 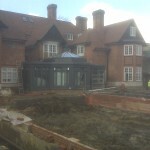 AGP Consultants Limited was instructed in 2016 to undertake visual inspection on 6 of the major sites located around the UK and to produce a 10 year planned preventative maintenance programme including budget costs for the various mechanical and electrical services installed with these developments. 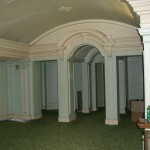 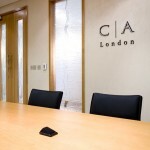 Private commercial property in Eccleston Square, Westminster. 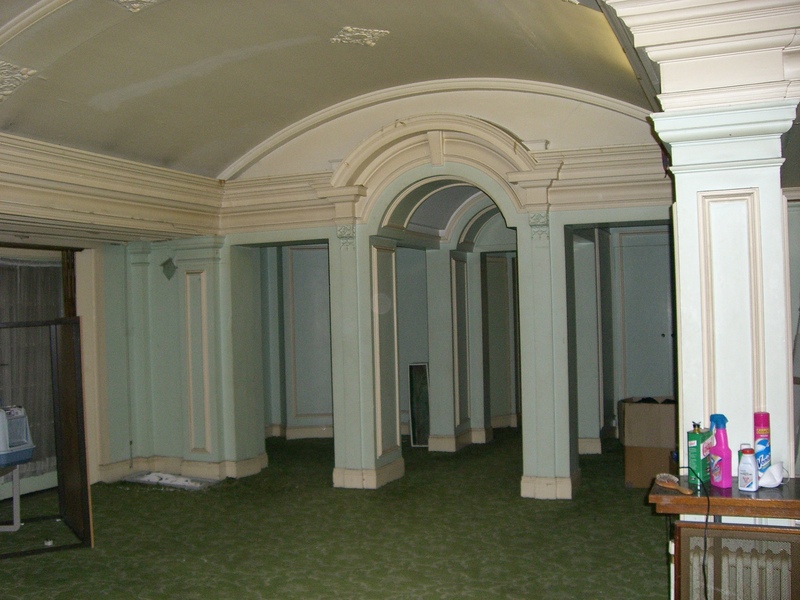 A&G carried out the visual inspection and survey of the mechanical and electrical services including a planned preventative maintenance programme of the six storey building occupied by Pontifical Mission Society. 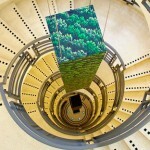 It contains a Basement, Ground, First and Second floor offices and a residential flat on floors three and four. 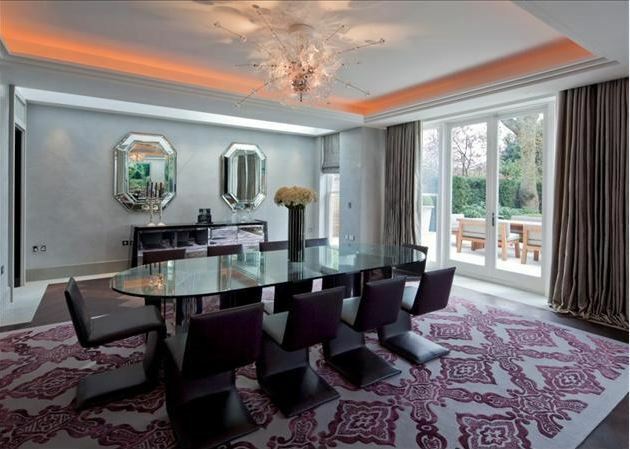 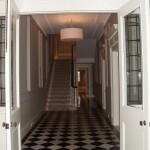 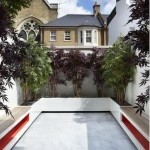 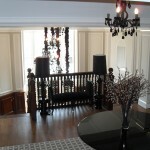 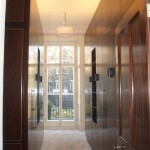 Private residential property in London. 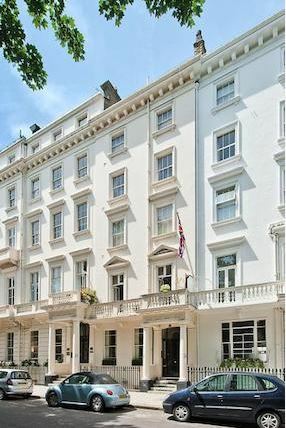 A&G carried out the visual inspection and survey of the mechanical and electrical services of the 4 storey 19th century, Grade II listed Edwardian building which contains 6 bedrooms with en-suite bathrooms, a private front door and separate staff entrance, 3 - 4 reception areas, a private passenger lift to 3 floors, a spa with gym, wine cellar, laundry room, hammam and gymnasium. 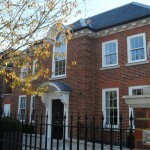 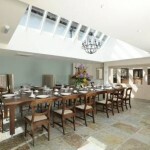 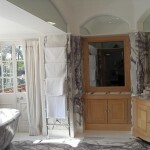 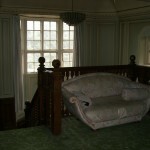 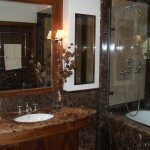 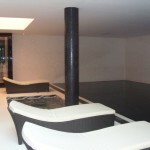 Private detached residential property located in London. 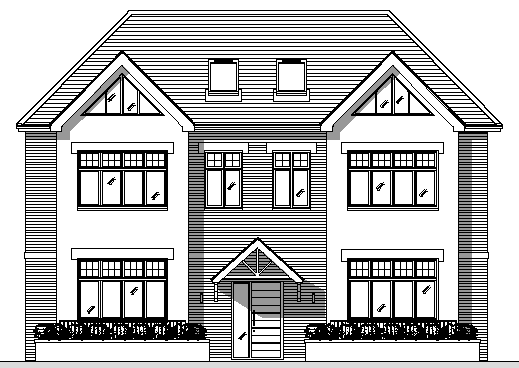 A&G carried out the visual inspection and survey of the mechanical and electrical services, of the detached family home (4176 sq ft / 388 sq m) which contains 6 bedrooms, integral garage, off-street parking for 4-5 cars and a rear garden. 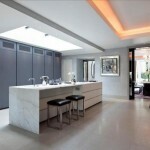 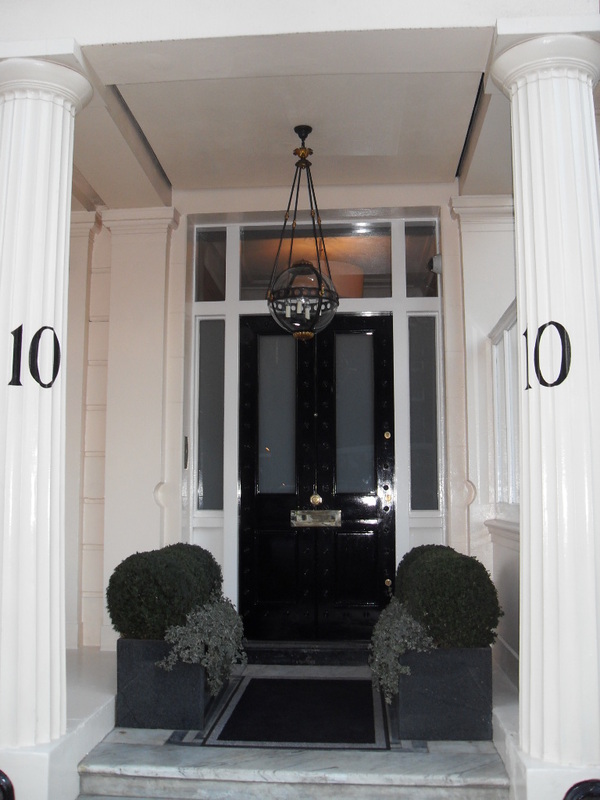 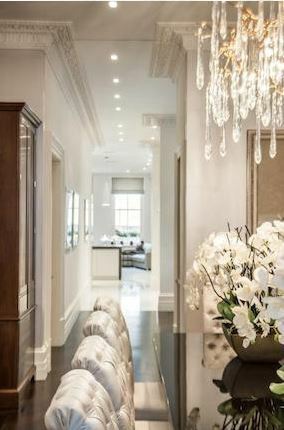 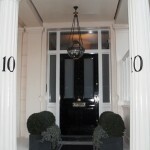 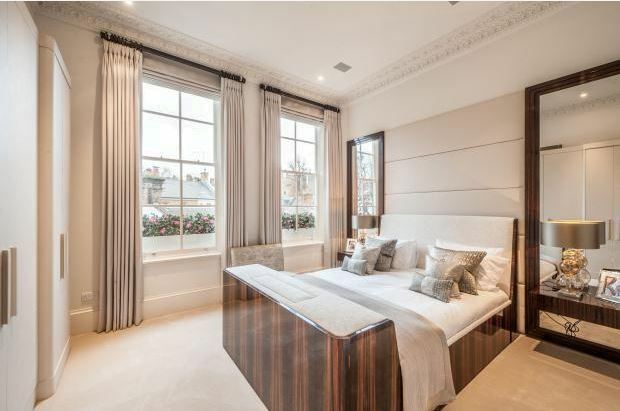 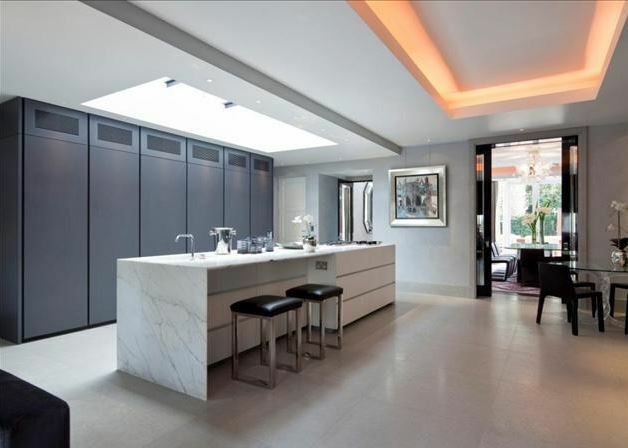 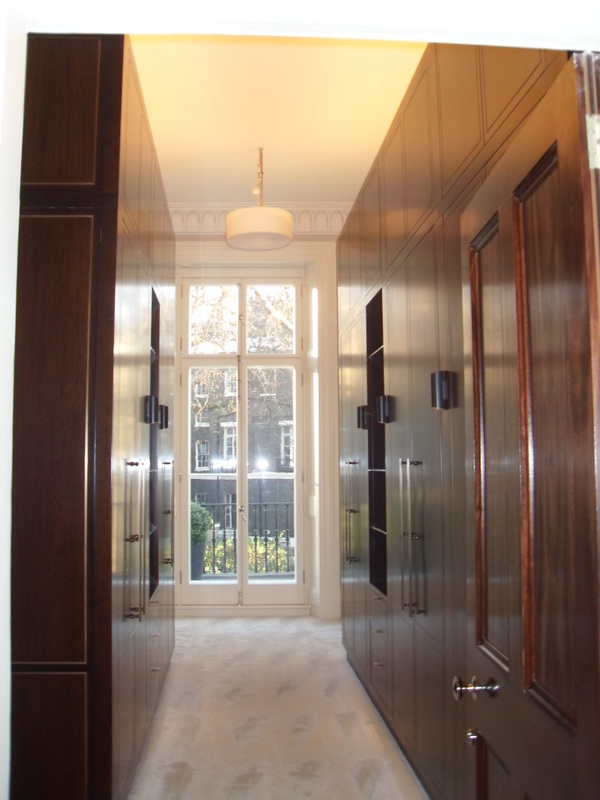 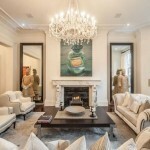 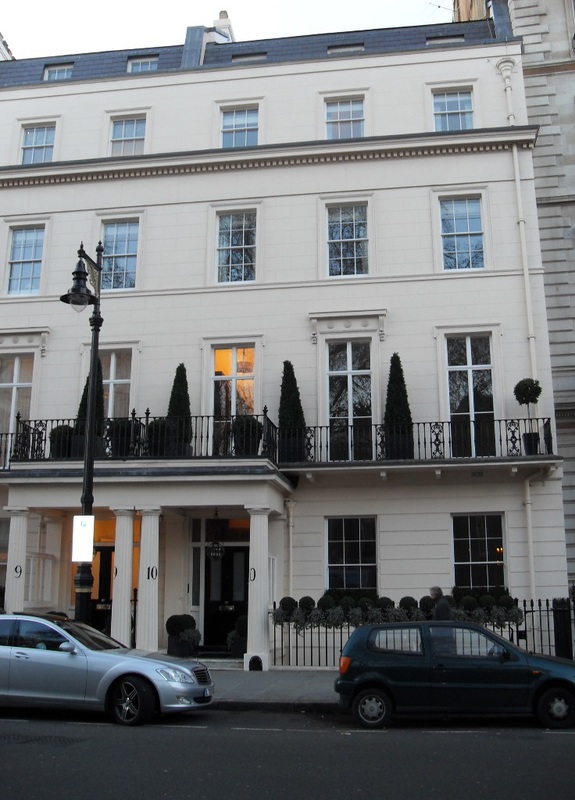 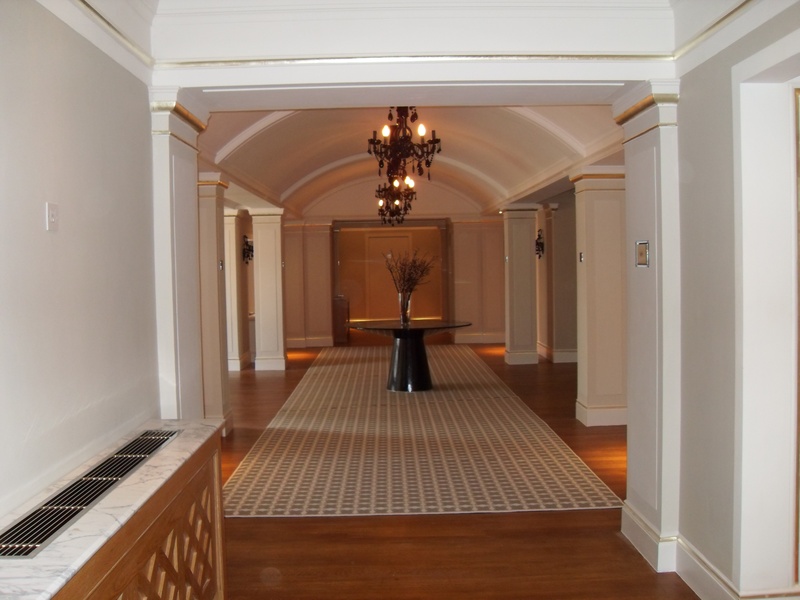 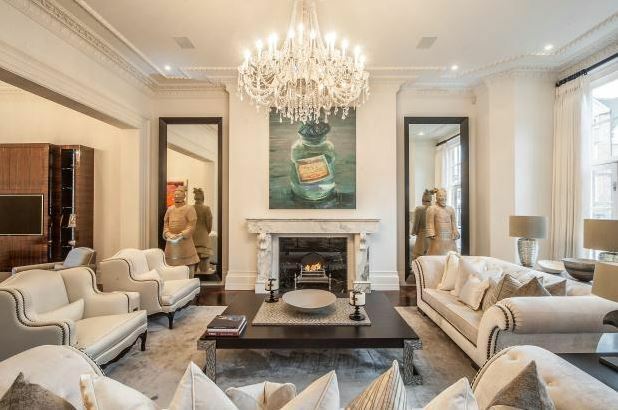 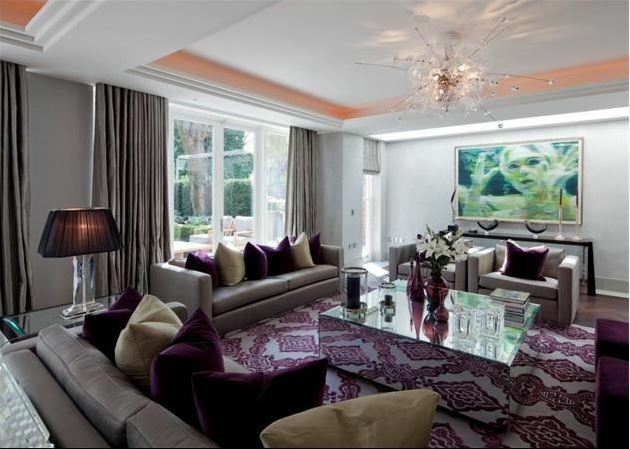 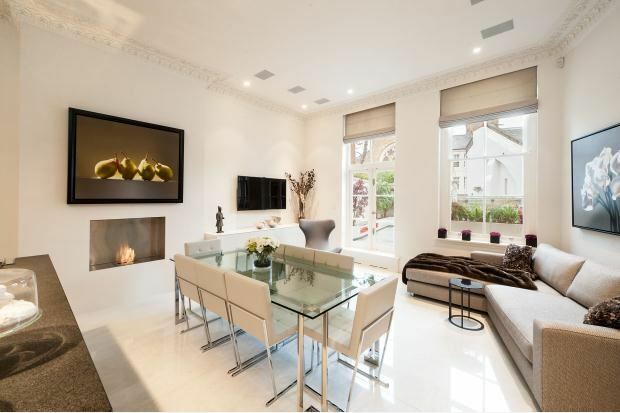 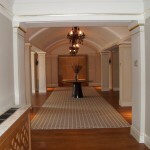 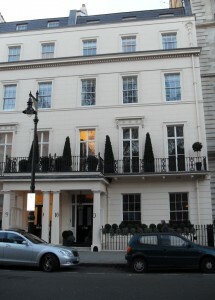 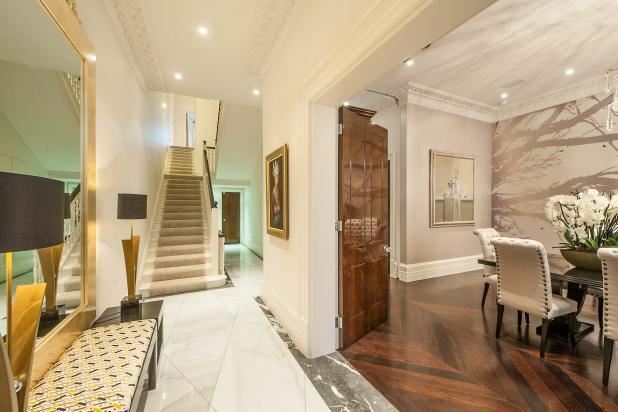 Private 5 Storey residential property in Grosvenor Crescent, Belgravia. 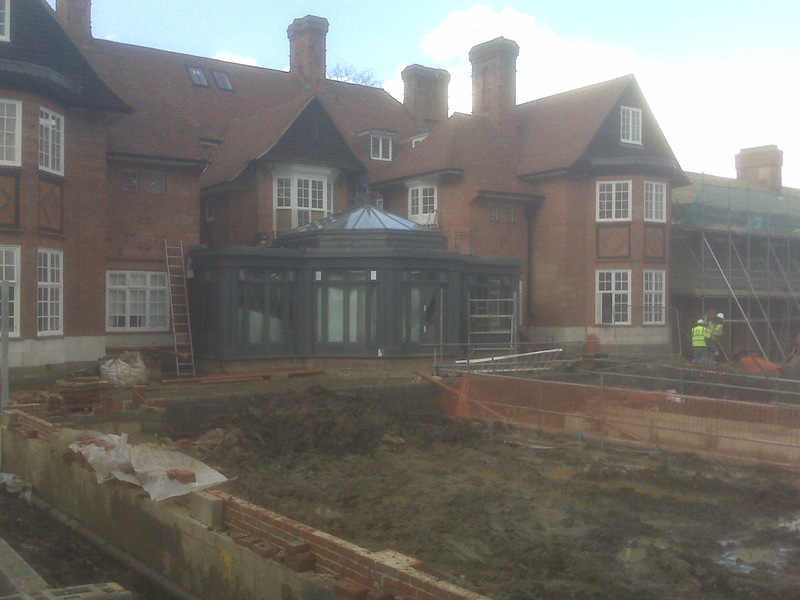 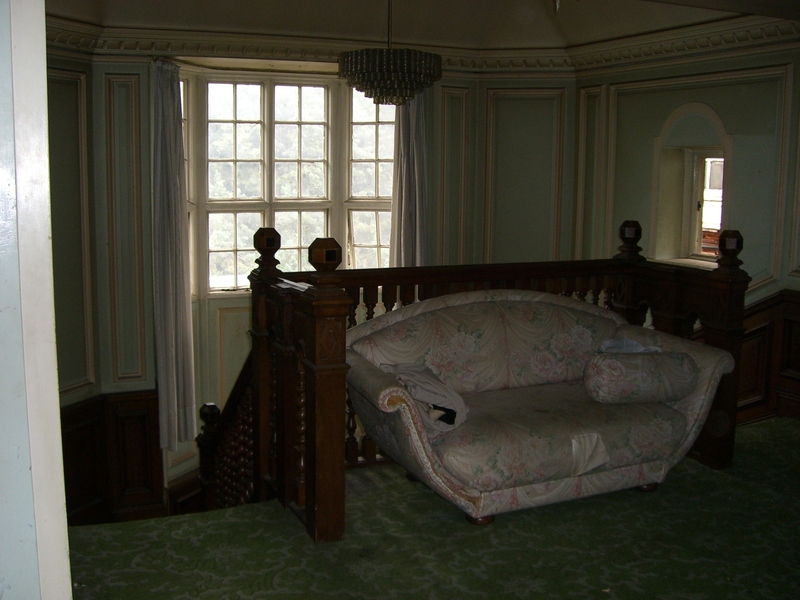 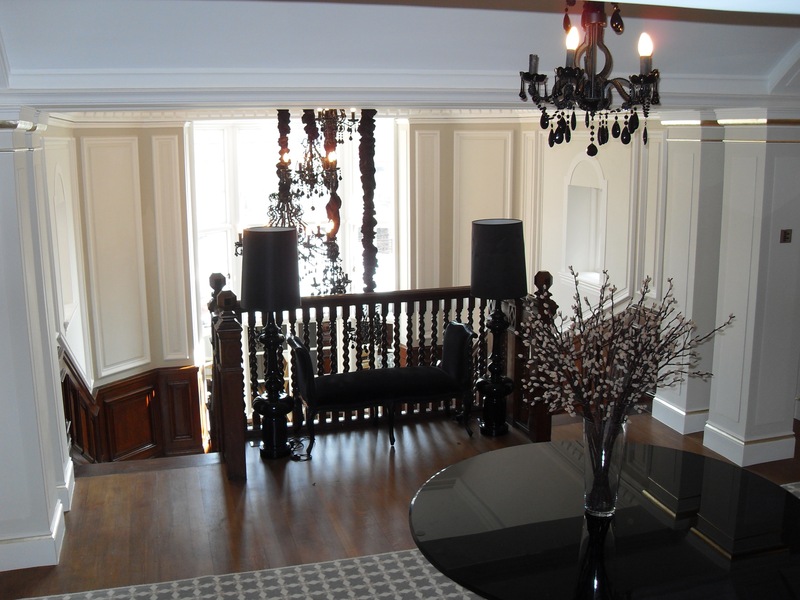 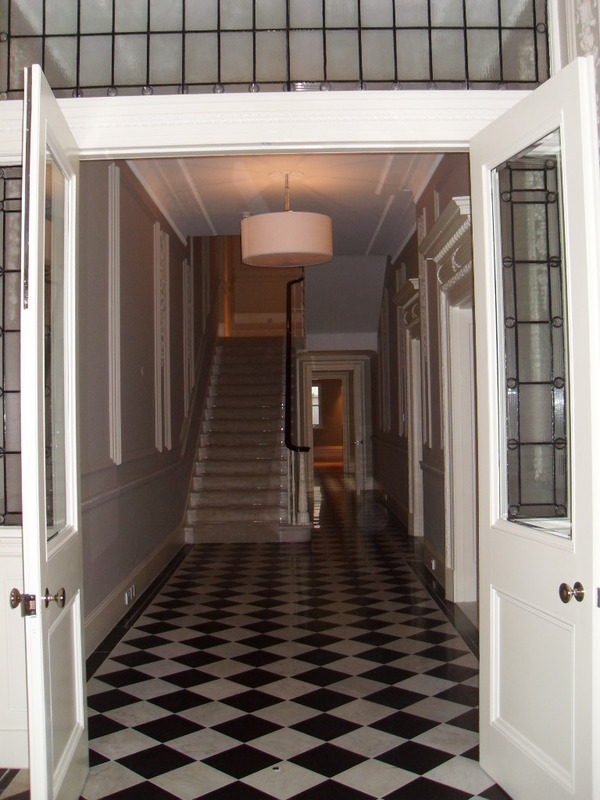 A&G carried out the visual inspection and survey of the mechanical and electrical services, of the Grade II listed building which contains 8 bedrooms, 8 bathrooms, 4 reception rooms and underground garage. 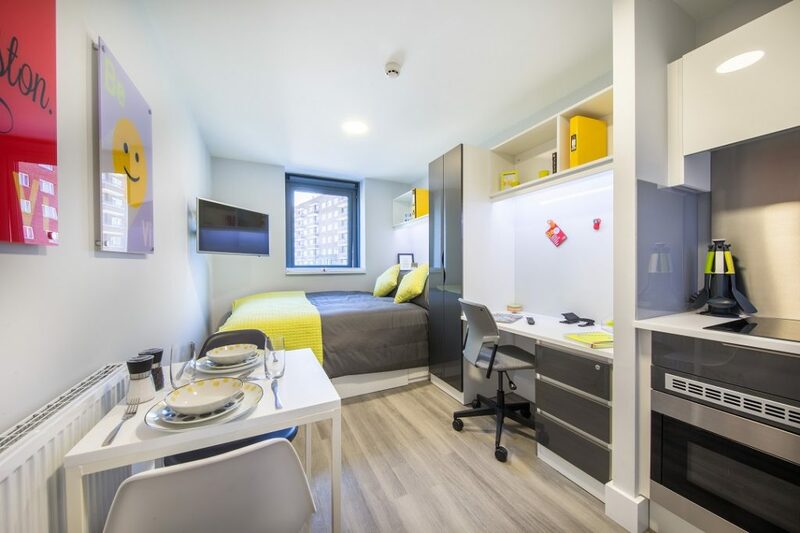 AGP Consultants are excited to help create ViBe Student Living is a 15-minute walk from Kingston University and Kingston town centre. 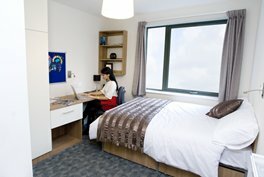 These 100 High-end, en-suite bedrooms offer a feeling of community, arranged in cluster flats around a shared kitchen and living space. 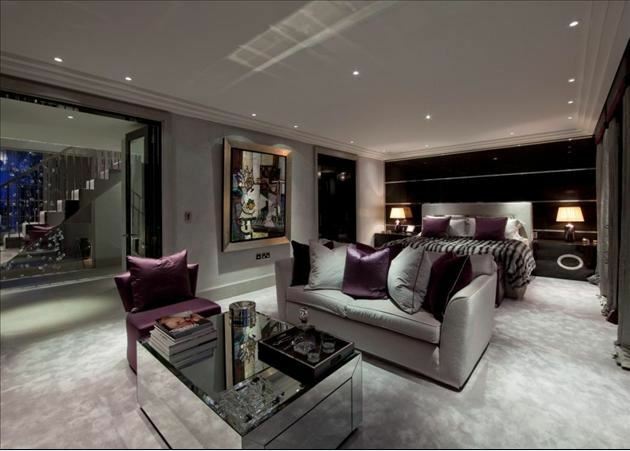 The development has private space and social areas including a state of the art gym and a cinema room. 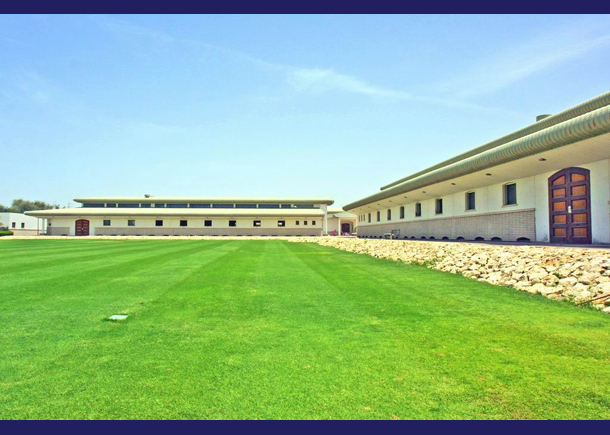 The project involved the construction of a new dining hall and kitchen block along with associated offices, staff room and music room. 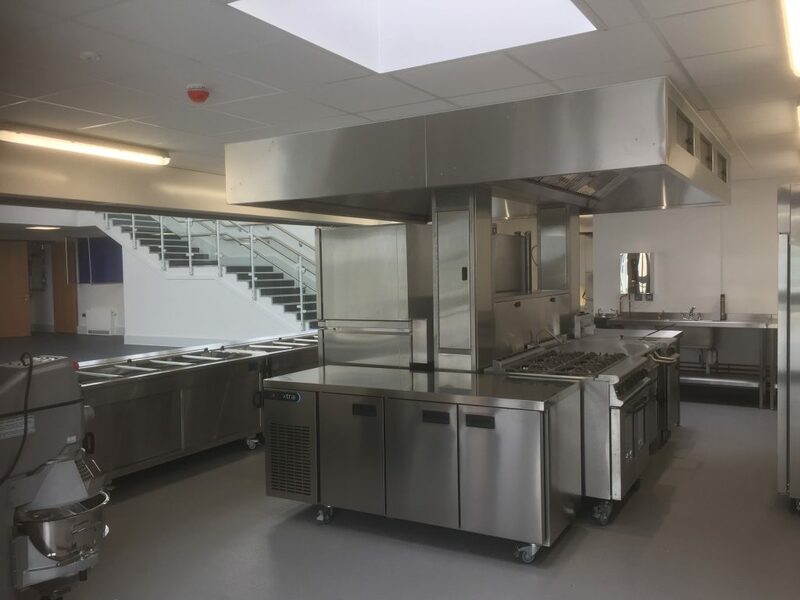 The refurbishment of the existing dining hall building into a new reception school and separate nursery followed the successful hand over of the new building. 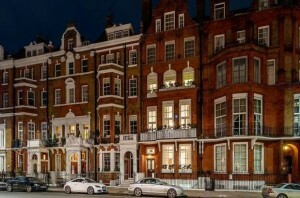 AGP Consultants had the pleasure of collaborating with Dust Architecture in producing the energy strategy report including a BREEAM concept design, which would comply with the London Plan for a potential new development which will comprise off 1600m2 of commercial space in the heart of Wandsworth. 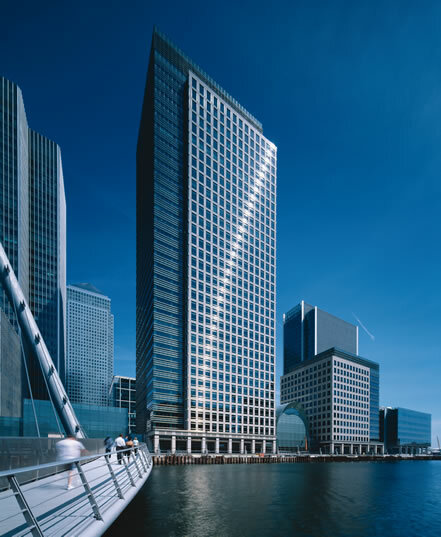 AGP Consultants are pleased to have been working with Galliard Homes in achieving a design Stage Very Good BREEAM rating of 66.4% on their 4 new commercial units totalling over 1000m2 spread over the two blocks at Marine Wharf in London’s Docklands area. 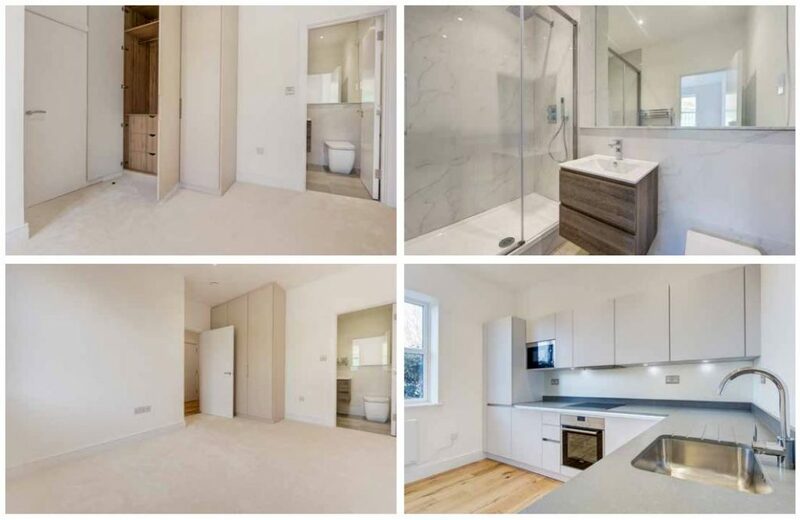 We also carried out the Design stage SAP reports for the 227 apartments and please to finalise the completion of the project with the as-built EPC's. 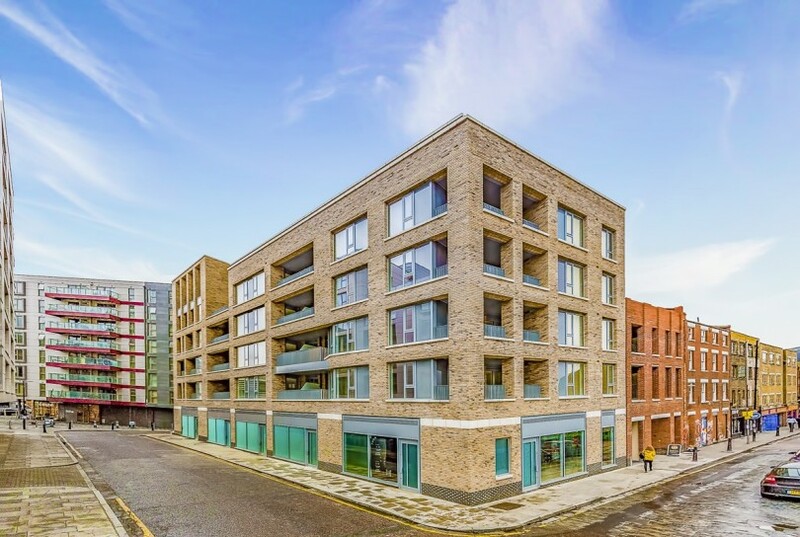 AGP Consultants are pleased to have been working with Galliard Homes on an exciting project just off the famous Brick Lane in the heart of Shoreditch. 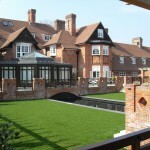 The new development as well as residential properties. 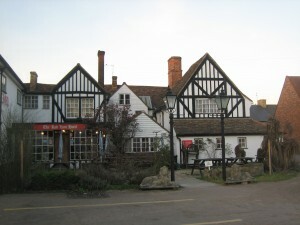 The development has two commercial units. 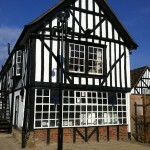 The first was a retail unit that we were able to achieve an impressive design Stage Excellent BREEAM rating of 74.5%. 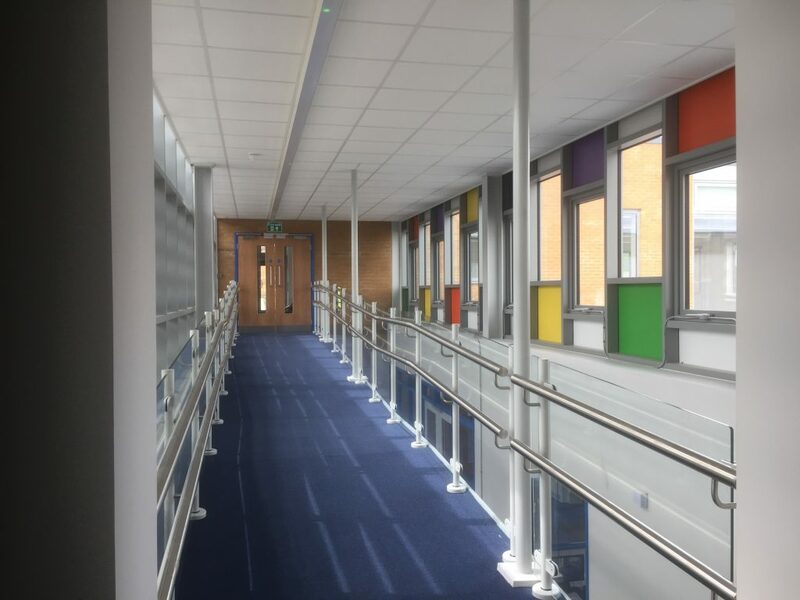 The second unit consisted of a two storey gym and despite the majority of the gym is in the basement we were still able to achieve design Stage Very Good BREEAM rating of 58.8%. 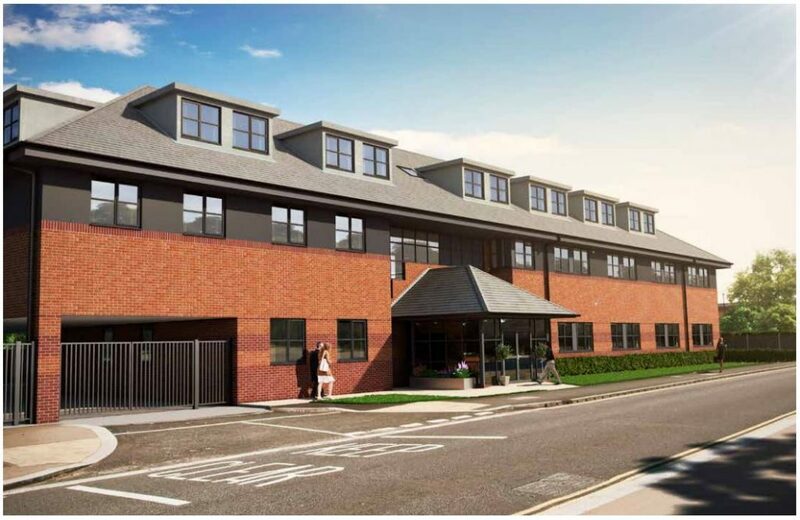 We also carried out the Design stage SAP reports for the 26 apartments and please to finalise the completion of the project with the as-built EPC's. 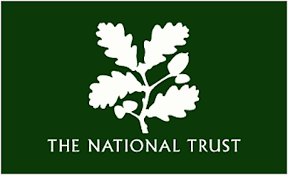 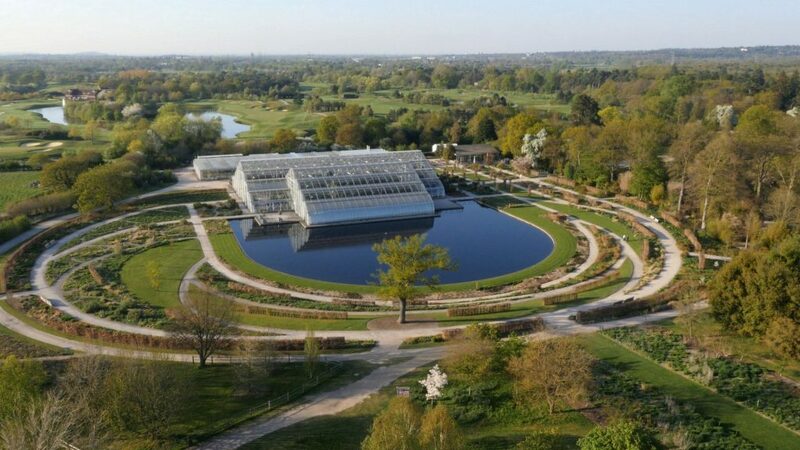 AGP Consultants were pleased to be working with the Royal Horticultural Society at RHS Wisley by producing the energy strategy for their new service yard and offices. 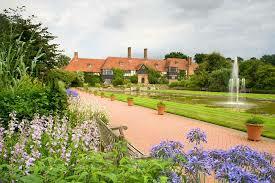 Hopefully, with these new facilities, they can keep up the blooming good job they do in making the grounds at Wisley so beautiful. 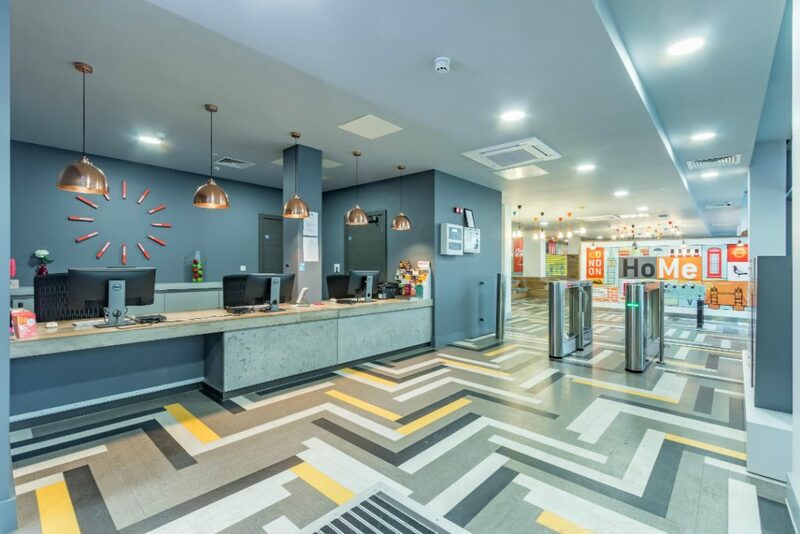 After success on a previous project in the area, Land-Ocean asked AGP Consultants to produce an energy strategy report for a planning permission application. 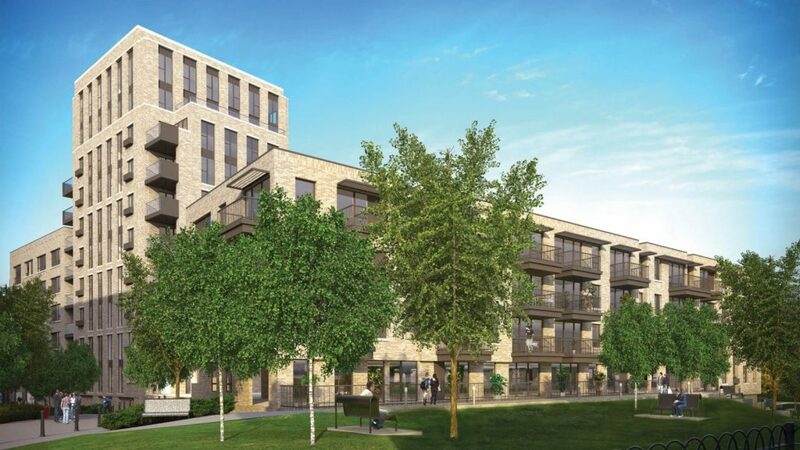 The development which is on the much sort after Gunnersbury Avenue will see the 10 new modern apartments replace a tired smaller house.